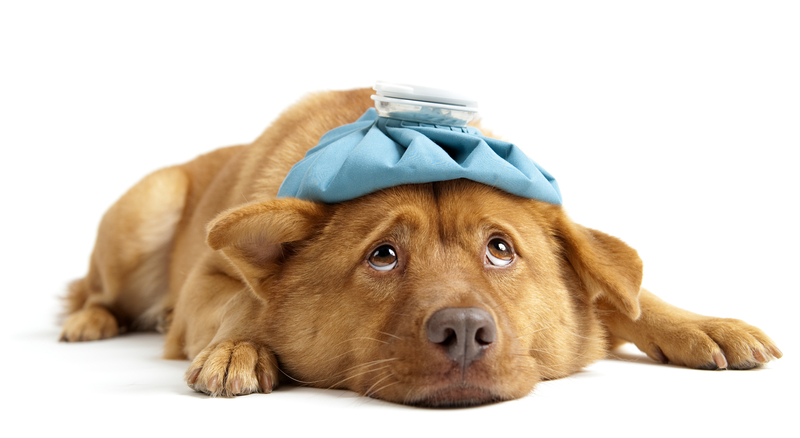 Many pet owners are keenly aware of the pain of having a sick or injured pet is in need of veterinary care. There is obviously the fear and worry for the well-being of a beloved family member, but there is also anxiety related to paying for unexpected (and often large) bills. Veterinary care for pets is not inexpensive. When these costs arrive unexpectedly, it can be disheartening. Pet owners faced with paying for unexpected bills for veterinary services can benefit from the following tips. Many veterinarians are willing to establish payment plans for their patients and their owners. This will involve making regular payments for treatment rendered to the pet. It is important to note that there is no typical industry standard for these installment plans. Terms that are negotiated between customers and veterinarians are on a case-by-case basis, so these may vary widely. Many pet owners will finance the services of a veterinarian with credit cards like CareCredit. Pet owners should realize that this option does not have the fixed repayment terms that are present with installment plans. This means that credit card debt can be carried over a longer period of time and the resulting interest could cost the debt to become more expensive. Pet owners that use credit cards to pay for veterinarian services should impose payment deadlines for themselves to avoid excess interest. Personal loans can be another option to pay for pet care. Pet owners with good credit histories may be able to get better terms on a personal loan than they would repay if using credit cards. Pet owners that consider the use of personal loans to pay for veterinary services should pay close attention to fees that could raise the overall cost of the loan. Some animal shelters provide loans and grants to pay for veterinary services. Also, many schools for veterinarians provide low-cost care for animals. There are also clinics for pets in many areas that operate as nonprofits. These clinics offer low-cost treatment options. Pet owners should examine these options when faced with paying unexpected costs for veterinary services. An injured or sick pet can be the source of much fear and anxiety in the minds of pet owners. These pets are a beloved part of many families that are emotionally invested in the well-being of the pet. The cost of suddenly paying veterinary bills for pets can become an additional cause of stress for the pet owner. The four tips above can make the cost of pet care more affordable for pet owners. Paternal Pet Care wants the absolute best for your pets in terms of health and safety. Safety is always of the utmost importance. Michael always wants to bring the best to his clients and ensures that their pets are being taken care of by a professional, educated pet sitter!